Members of the S. H. Bell Sales Department, along with DWC Transportation team members, attended the 117th annual Dinner and Awards Ceremony at the David L. Lawrence Convention Center on March 27th. Bell Co. provides a yearly donation to the Club towards the scholarships which are handed out at the event. 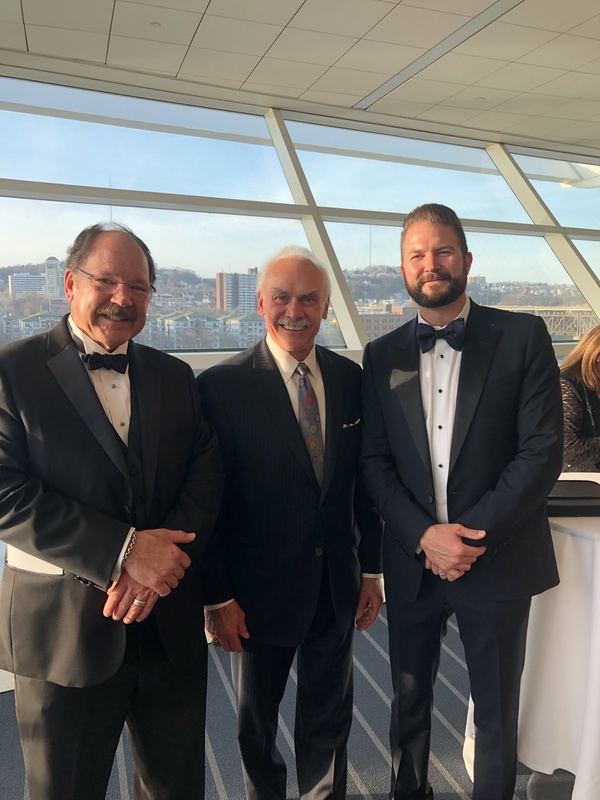 After the dinner, guests were treated to special entertainment by former Pittsburgh Steelers halfback Rocky Bleier.